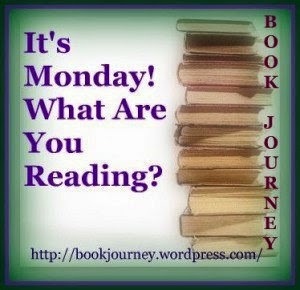 Estella's Revenge: It's Monday! Reading in the New Year! It's Monday! Reading in the New Year! I haven't read a novel since October 2014. How crazy is that? When I say I was slumpy in 2014, that doesn't mean I didn't read. I love all the comics I tackled, but overall, reading just didn't come easy to me. In the last third of the year, picking up any book that wasn't a comic was damn near impossible. That's why I'm so happy that 2015 seems to be off to a positive start! I'm reading a novel I love and a collection of short stories that is blowing my socks off. 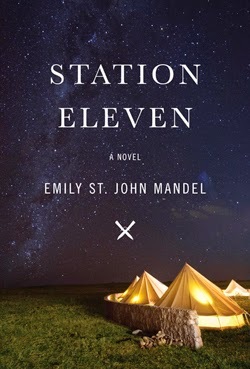 I only have about 75 pages of Station Eleven left, so hopefully I'll be done with it by the time you read this post. I had some serious concerns about this book because it has a lot working against it: shifting perspectives, time shifts, an actor at the center of the action. These are all things I don't like, but in this book they work beautifully and in each other's favor. Note: I did finish, and I loved it! Review coming soon. 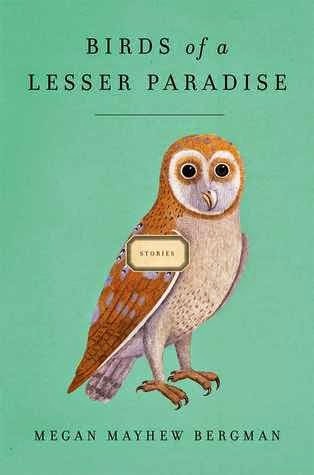 I'm also a few stories into Birds of a Lesser Paradise, a collection by Megan Mayhew Bergman. Animals are at the center of each of these stories, and I keep waiting for that one that will break my heart and crush me. Each tale is beautiful and unique in its own way, but I'm just waiting for the one that will make me bawl. I know it's coming! Which books have ushered you into 2015?